Add or remove individual pieces of the Lyric range to suit your bespoke needs. The Lyric range aims to provide a comfort and relaxing area which also maintains a business feel. Available with polished chrome legs or solid oak tapered legs whilst having a durable hardwood frame constructing the piece. 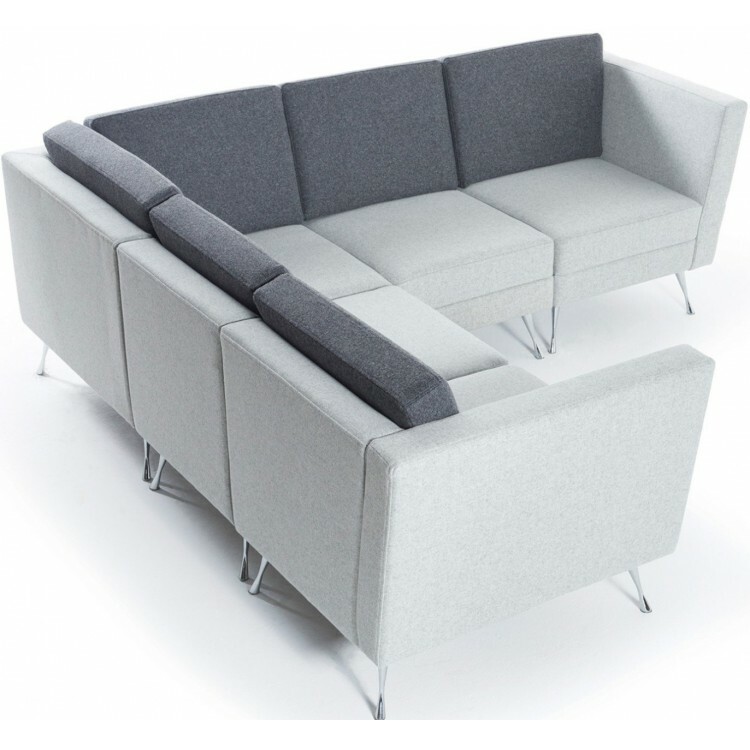 Lyric Modular allows you to add and remove individual elements of the soft seating with ease to cr..